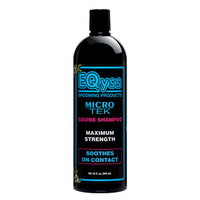 The finest pet shampoo available! You will notice a difference the first time you use it. 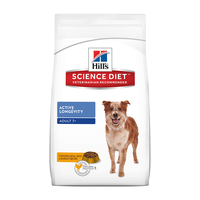 Makes your pets the softest, most touchable pets around. 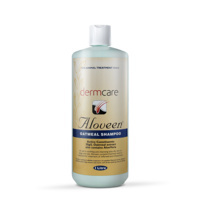 Leaves the hair shaft completely clean, not coated with silicone, oil, or synthetic polymers. 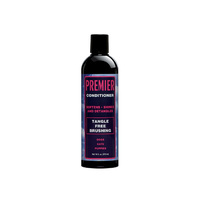 Premier uses a Scientifically Superior formula and natural botanical extracts to gently cleanse and intensify colours. Makes white coats brilliant, browns richer, and dark coats darker and shinier than ever before! 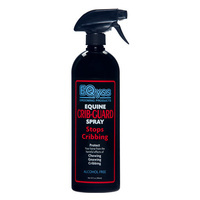 No need for a blueing agent or coat whitener, which can dry out or do damage to your pet. 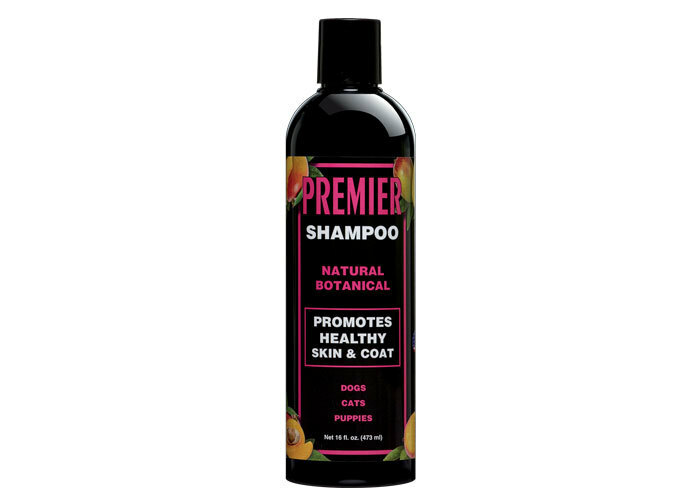 For best results, use with Premier Pet Conditioner and Premier Pet Spray for maximum conditioning and moisturizing. Tropical scent. Hi, my name is Clara, and I work in a pet grooming shop in Lakeland, Florida. 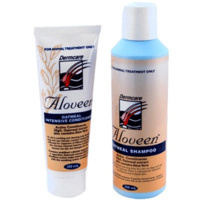 We have used your products there for a while now, and we love them. They work great. Also, all the girls that work there use the Premier Botanical Shampoo & Rehydrating Spray for our own hair. It is great! Our weekly and bi-weekly dogs look better than they ever have, and their hair is a lot easier to maintain. We really appreciate the great job the products do. Also, Mark, the guy that takes care of our ordering is absolutely wonderful. He is friendly and it seems like we have known him forever. We will continue to use your shampoos and sprays for a long time. Also, when I got my little poodle, she had been shaved due to having to get a C-section. The breeder couldn't keep her so she gave her to me. I ordered a jar of the Mega-Tek Rebuilder. Her hair grew back beautifully. On the bald spots I used it as a lotion, and as her hair got longer, I diluted it a little with water, and used it in a spray bottle as a mist. So, I do know that your products work first hand. Also, we have 6 Standard Poodles that come in to our shop. 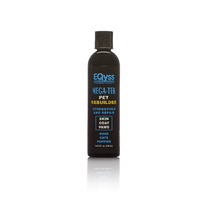 We use the Mega-Tek as a spray on them too. Those kids have been very successful in their showing. Their hair looks and feels great." "We have a puppy that is about 9 weeks old and the hair on her tail is gone and we were at the pet store and we saw your products so we tried the one that says that it helps regrow hair. So we would like to thank you. The hair on our puppy is growing back. It looks very good." Mr. & Mrs. Joe Gutierrez Sr. This is just a note to tell you how great I think your products are: NUMBER ONE, The Megatek is a godsend. 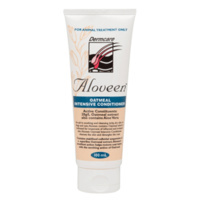 I use it constantly on the poodle show coats, and I have had nothing but good results from it. 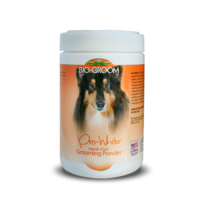 I strongly recommend it to all show poodle people who are growing show coat. 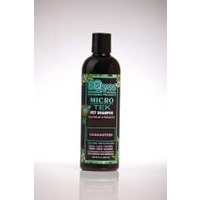 The MEGA-TEK definetly helps the puppies who are going through coat conversion, which is a pain in the neck literally. 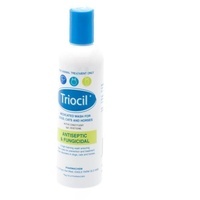 If you just wash them, mix the MEGA-TEK in very warm water and pour it on their coats, concentrating it in the head and neck area, and leave it in. It prevents the Matts.